To get exactly the same arrangement, please place your order two days before the delivery date. If you want same day delivery, we can create similar arrangement with available flowers. 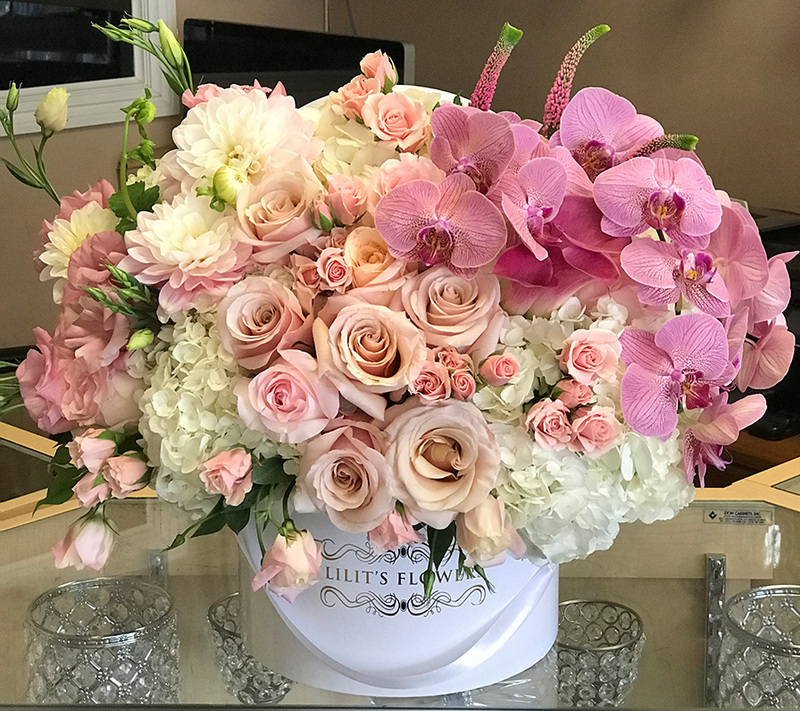 Some flowers in the arrangement may be seasonal, please check when us before ordering. If the floral container shown online is not available, a similar container will be used.